Other Products by Oh Yeah. 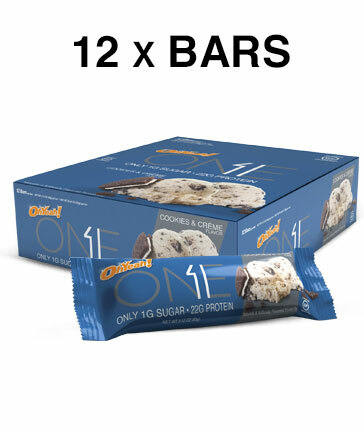 Search other Protein Bars products. INGREDIENTS: Protein Blend (Whey Protein Isolate, Milk Protein Isolate), Isomalto-Oligosaccharides (Prebiotic Fibre from Vegetable Sources), Maltitol, Vegetable Glycerin, Palm Kernel Oil, Sunflower Seed Butter, Cocoa Powder (Processed with Alkali), Soy Lecithin (emulsifier), Cocoa Butter, Sugar, Sea Salt, Sucralose.